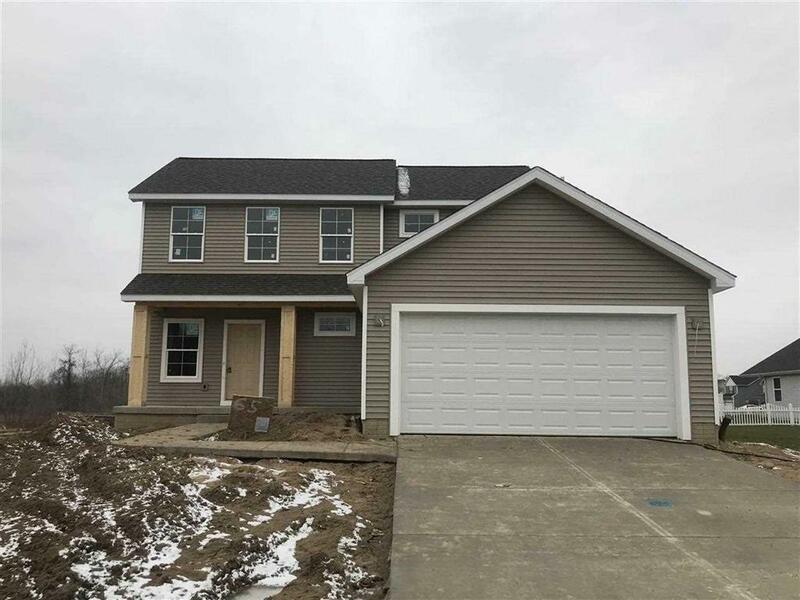 Brand New 3bd/2.5ba Two Story in Osburn Lakes! Home boasts of an open floor plan featuring 9ft ceilings, living room custom built in, home office, upgraded kitchen and first floor laundry/mudroom. Upstairs the master suite includes walk in closet, double vanity sinks and walk in shower. Second and third bedrooms are also nice size. Full basement. One of the larger lots in the subdivision! Completion Jan 2019!